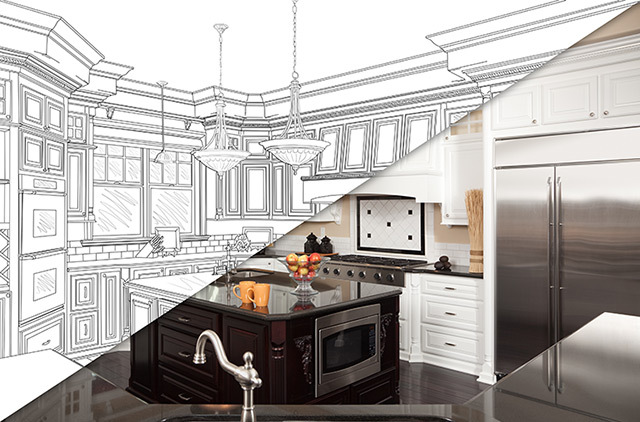 With over 20 years of experience we offer what other local countertop shops can't, personalized attention, quick turn-around and a flawless installation. We're small and we're local and we care about our customers. Come out to our showroom at 9466 S. 670 West #B Sandy, UT 84070. 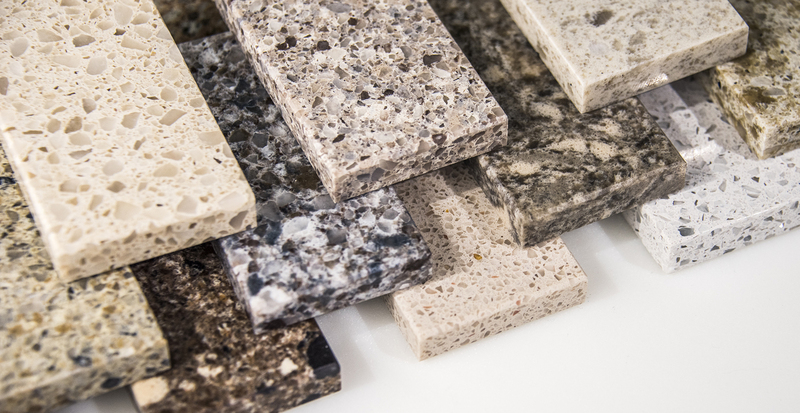 View our hundreds of samples and choose your countertop and edge design. Our professional installers will measure and install your brand new custom countertops and explain how to care for them so they last as long as you want them to. Enjoy your new marble, quartz, ceramic or granite countertops and invite all your friends to come see!